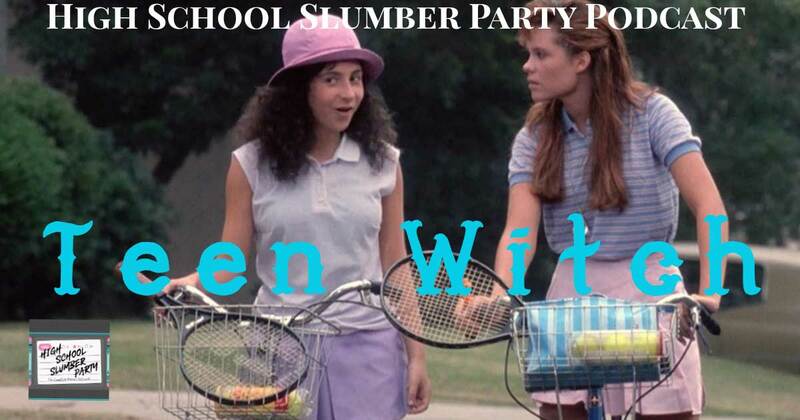 Stop by for the chilling conclusion of the two-part High School Slumber Party Halloween Special as Brian and guest Shawnee Mead continue their chat on the “so bad it’s good” Teen Witch! Will the haunting of High School Slumber Party end? Find out this week. Also: Richie is still the worst. Didn’t do your homework? Here’s the first part of this two-part special.